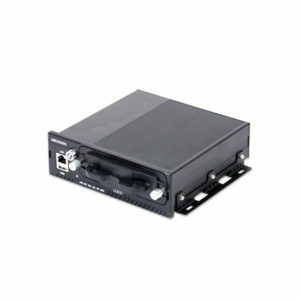 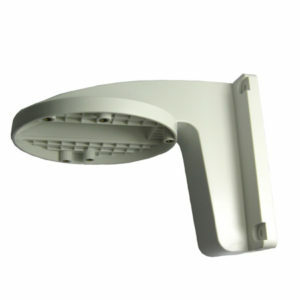 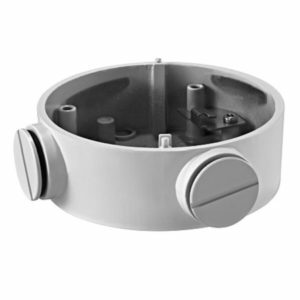 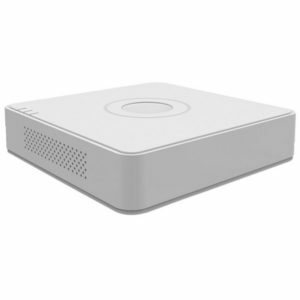 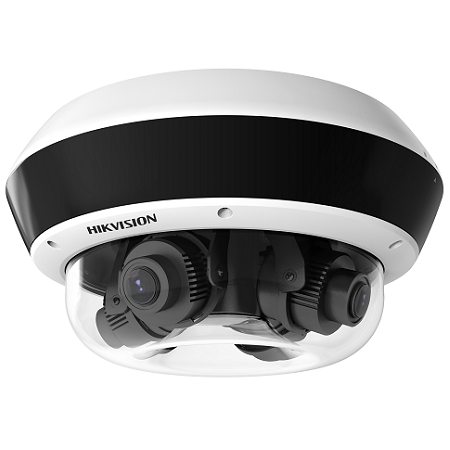 Hikvision Outdoor EXIR Flexible PanoVu Network Camera. 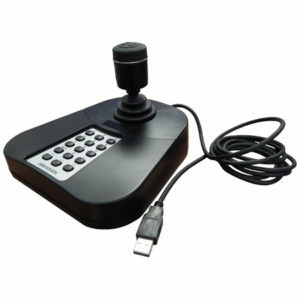 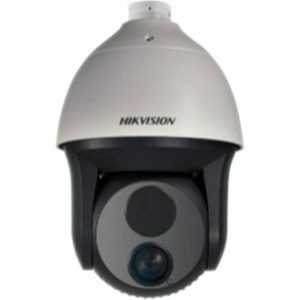 1/2.7” Progressive Scan CMOS; 2560 x 1920 @ 25fps; FOV: horizontal 30° to 101°, vertical 22.4° to 73°, diagonal field of view: 37° to 137°; H.265, H.264, H.265+, H.264+; Fibre optical transmission, optional; 10m-30m IR range; 4 flexible lens; 6 behaviour analyses, 4 exception detection, and face detection; IP67; IK10. 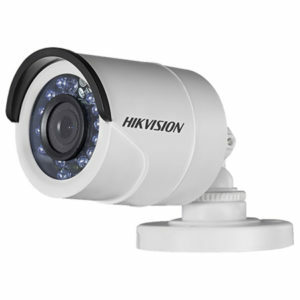 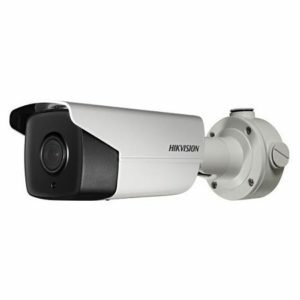 Hikvision Outdoor HD 720P Vari-focal IR Turbo HD Bullet Camera. 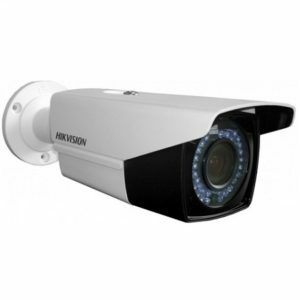 1/3″ CMOS; Adopt HDTVI Technology; 2.8 – 12mm vari-focal lens; Up to 40m IR distance; CVBS & 720p HD output customisation; DNR, Smart Infra-red; ICR; 0.01 Lux/F1.2; 12 VDC; IP65.